In my last job, I was fortunate enough to get a company car…I start a new job on Monday, so had to give that back and find my own car to buy. 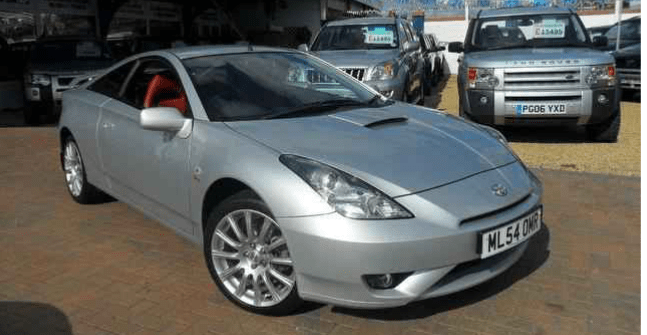 I finally decided on a 54 plate Toyota Celica, mainly because the engines are bomb proof. I was due to pick that up yesterday, so I rang the garage in the morning to confirm everything was OK, only to be told the engine had blown up. No compression on Cylinders 1 and 4. So now I have told the garage that I dont want the car…even of they can repair it; Mainly because, even if they repair it, I wont know what other damage it has caused. So, I am off hunting for a new car today….before I start my new job TOMORROW!